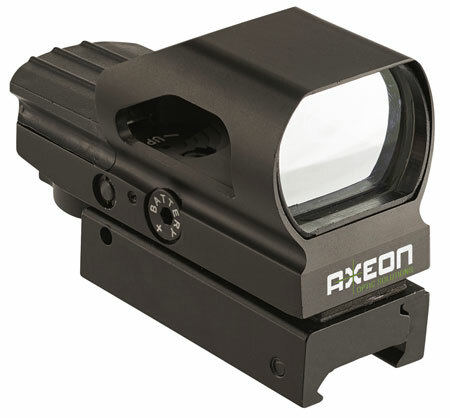 The Axeon AM3 HD Monocular is small enough to keep it in your pocket hunting jacket or hiking pack. It combines an 8x32mm monocular with a multicoated objective lens and a 250 lumen LED flashlight with spot to flood adjustment. The compact durable polymer housing lightweight and water and fog proof. Included are two 2 CR123A batteries.